Whether I’m talking about a business or my three boys, the act of naming has always been really significant for me. 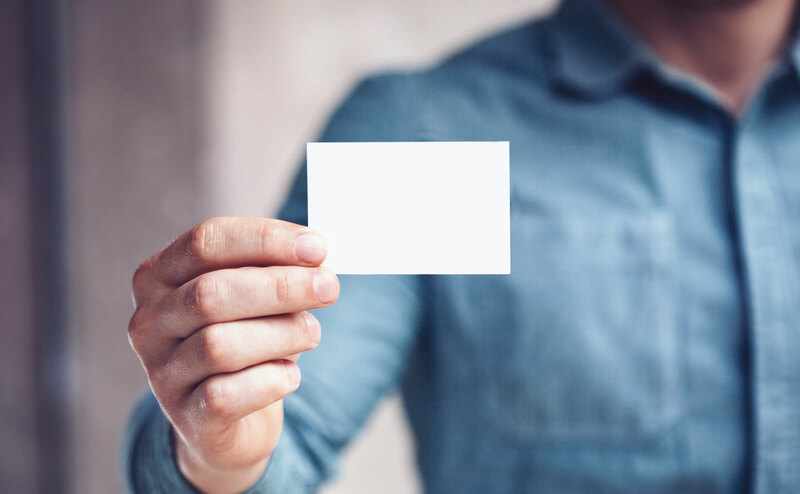 Ascribing a name is an exciting, scary, intriguing, and emotional process that has the potential to inspire and ignite or deflate and extinguish interested in those you are looking to influence and with whom you want to connect. Don’t get into a naming process for your organization without considering how important this step is! Here are three things you need to consider. What’s in a name? A whole lot. Your organization’s name is usually the proverbial first impression that you have on people before they ever meet you or your inspiring ideas. You have up to a couple words to capture and convey your concept in a way that makes the right first impression. You have an opportunity to differentiate and galvanize from your first connection. Why miss it? Who are we and what are we trying to accomplish? What emotions do we want to stir in those that engage us? What visceral reaction do we really want to avoid putting out there? All brand names are not created equal. Two organizations could be very similar in function and values but rarely are their names on level footing. With a name, a brand has the opportunity to set themselves apart and show their unique value in the marketplace. Names are hard to change. I know it seems like a lot of work. Why not just settle with the first name that comes to mind? Why work with an agency to really get inside your organization and draw out some of these concepts and ideas? It’s a good idea because you will have this name with you for so long. It goes without saying that a name is tough to change but many of our customers have a ton of money, brand assets and more invested in the name. Taking a turn for a new name at a later time can be a painful, slow and difficult process. It is not impossible, but it can be an uphill battle for the organization. Why not start off on the right foot? We work with lots of clients to identify the perfect name for launching a new organization or product, as well as walking existing organizations through the renaming process. Let us know when you are ready to talk!